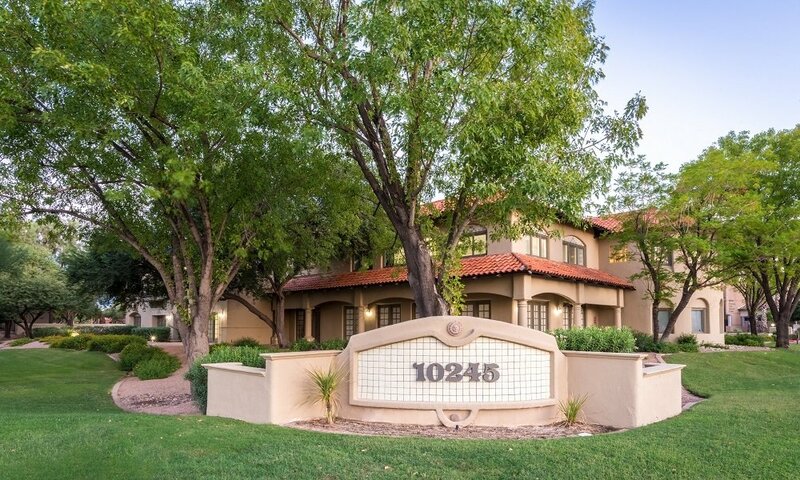 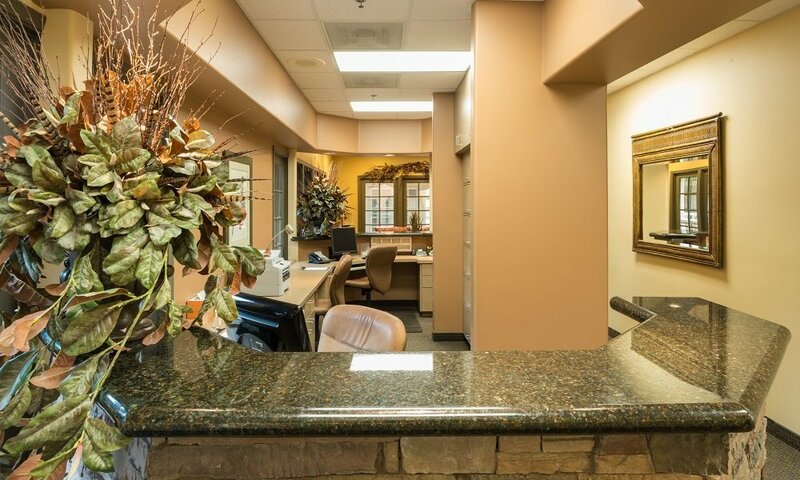 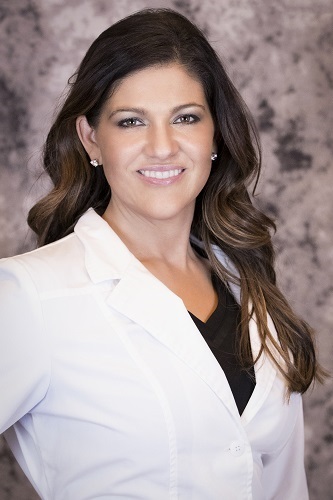 Dr. Janne Lynch moved to the Valley in 2007 to practice cosmetic dentistry in Phoenix, Arizona. 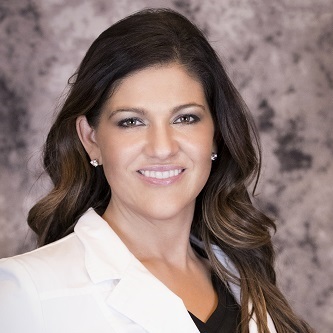 Her passion for cosmetic dentistry first started on Lexington Avenue in Manhattan. 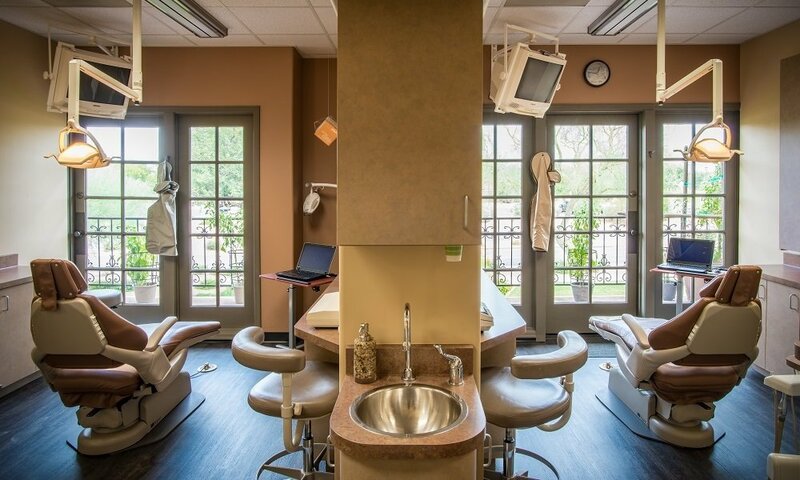 She also completed a year of externship working as a dentist for the underserved in rural Texas. 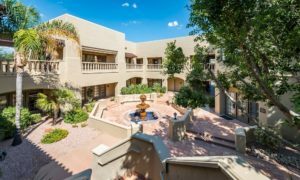 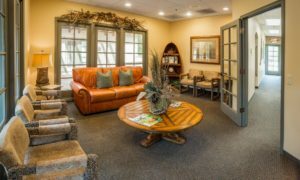 Here in Scottsdale, she offers cosmetic expertise with her surgical experience and excellent cosmetic training to her patients. 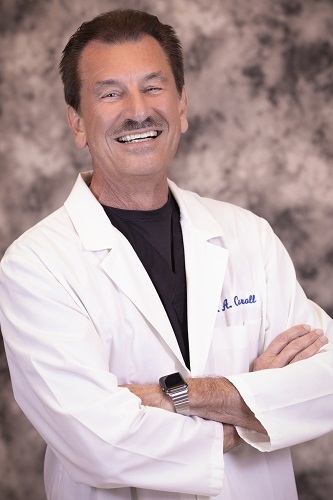 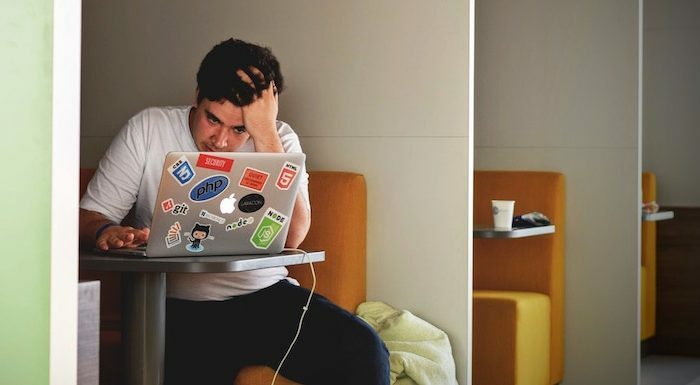 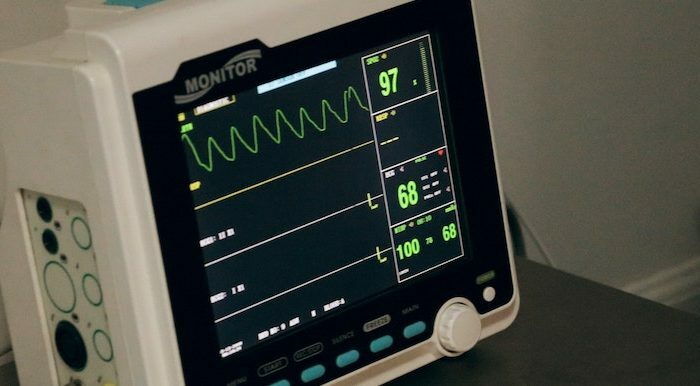 Dr. Carroll is a graduate of the University of Southern California where he earned his DDS degree and also Arizona State University – MBA and MHSM (Master’s in Health Sector Management). 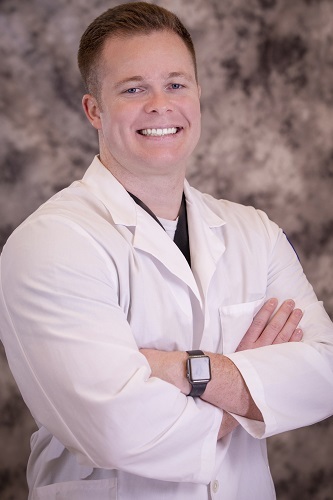 He is also a Certified course instructor for the Branemark Implant system. 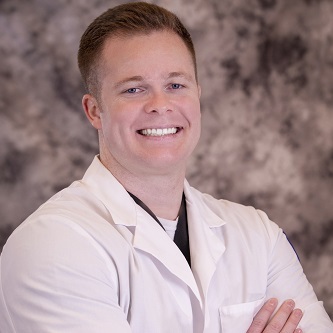 He actively teaches 3rd and 4th year dental students the placement and restoration of Bicon implants utilizing 3D imaging and surgical guides. 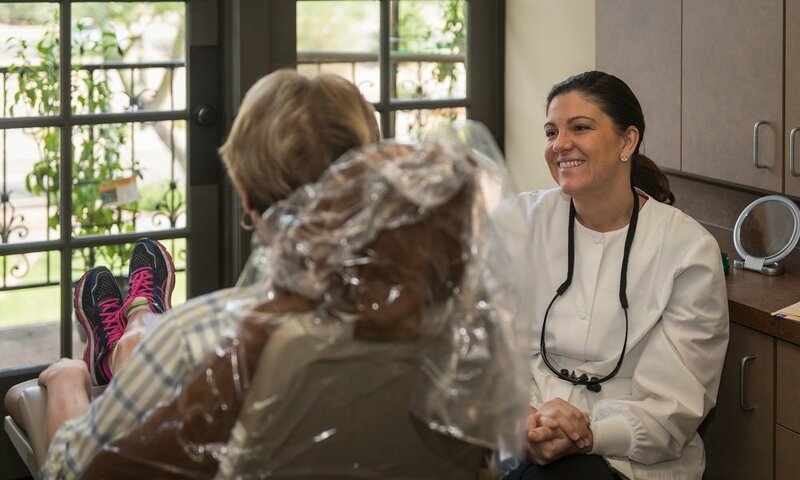 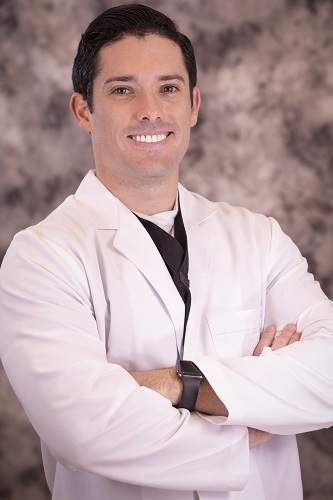 Dr. Sloan is committed to providing the absolute best patient care and continuing his education and training beyond his degrees, attending various continuing education courses throughout the year. 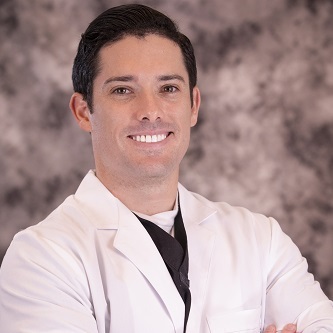 Additionally, Dr. Sloan is an active member of the Phoenix community and enjoys participating in many philanthropic activities and events ranging from Mission trips in the Philippines to the annual Mission of Mercy event. 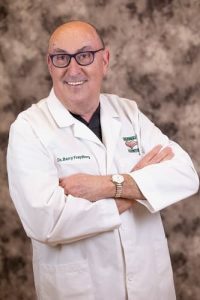 Dr. Freydberg’s hails from Chicagoland where he has practiced with the same partners for well over 40 years. 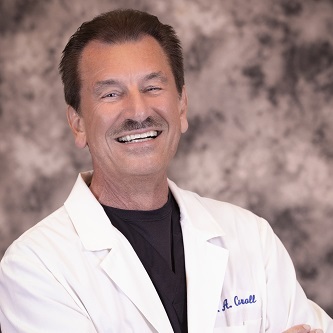 This year, he was again voted by his peers as one of the Top Dentists in Chicagoland and he was also recognized by Dentistry Today for more than 20 years, as one of the top Dental Educators in the world. 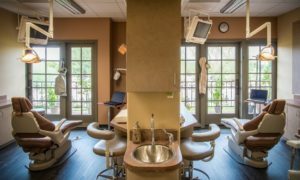 My entire experience, in my opinion, is unique to dentistry. It’s positive, professional and personable! 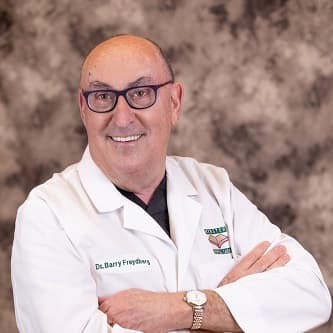 Everyone knows my name! 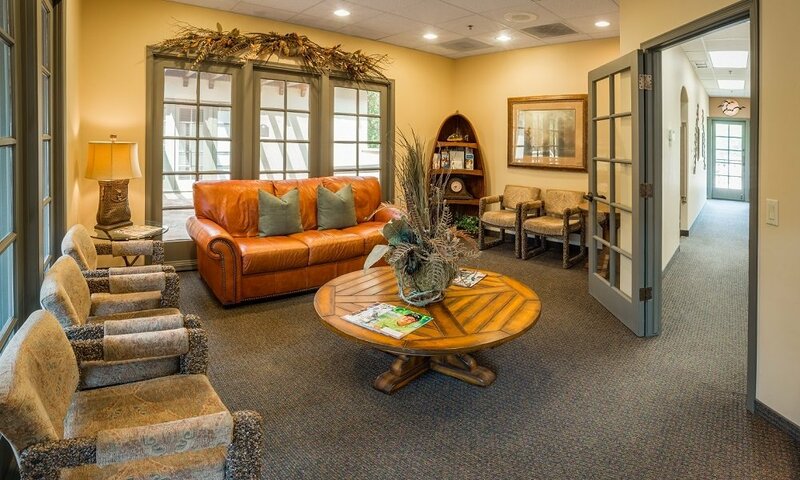 I’m so glad I found Dr. Janne Lynch and her team in Scottsdale.